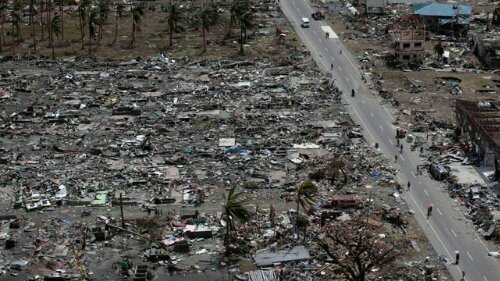 Please Help The Victims of Typhoon Haiyan In The Philippines! To borrow Tescos catchphrase, “Every little helps”. Check out this post which is a real time account of the present situation in Capiz, and other areas affected in the Philippines. Posted on November 12, 2013, in Africa and tagged DEC, Philippines, Decappeal, typhoon haiyan, bogo city, tacloban, tesco, every little helps. Bookmark the permalink. Leave a comment.